There's just something about bacon isn't there? It taste like nothing else and the smell of it cooking is one of the most irresistible smells on earth. I've even witnessed it turning two, not one, but two vegetarians into meat eaters – not ideal I'll admit, but it just highlights the power of bacon! Where does bacon come from? Hopefully we all know that bacon comes from pigs – but if you didn't, then you're welcome! There are various cuts of bacon which can come from most parts of a pig's body including, but not limited to the back, shoulder and belly. What makes bacon different to say pork belly, is the fact that it's cured. The desired cut of meat is typically cured with salt and other flavourings. It's this process that gives bacon its unique and delicious flavour. Why is bacon so different in different countries? We Brits love our bacon, and we like it the way we like it – back bacon, a good slice of meat with some fat around the edges. So we tend to get a little miffed when we travel to other countries and find they don't have 'our' bacon. So what's with the difference? It really just comes down to preferences. 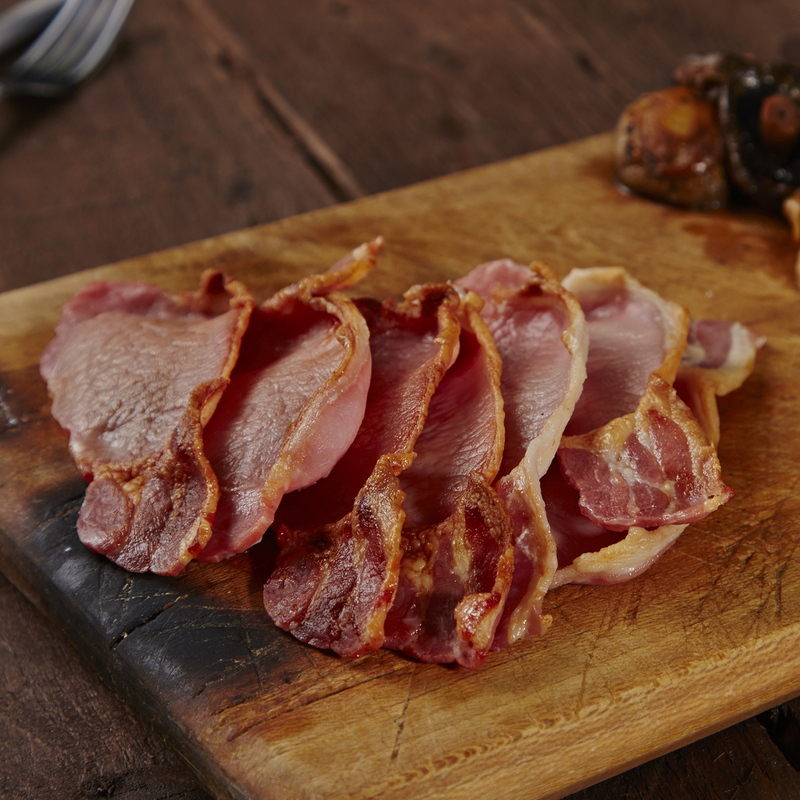 In the US, streaky bacon which is cut from the belly of the pig is most popular, while here in the UK, back bacon from the loin and the belly of the pig is more common – although we do have streaky bacon too! Back bacon is less fatty than streaky bacon, as it is mostly from the loin of the pig with just a little from the belly. Whereas streaky bacon comes entirely from the belly and has layers of fat running through it. Another popular type of bacon in the US is Canadian Bacon. This comes from the loin like back bacon but without the belly meat. So it's much leaner and tends to be cut into a medallion shape. Canadian's simply refer to this as back bacon though! But remember a rasher of streaky bacon is quite a smaller than a rasher of back bacon or medallions – so although the calories are lower, you're likely to eat more. What's the daily recommend intake? 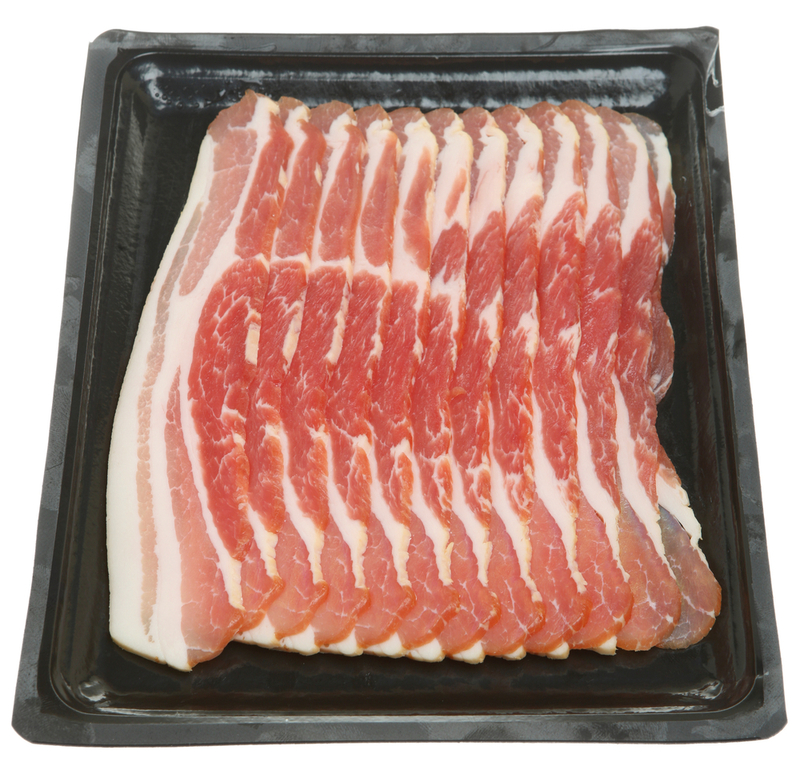 Bacon is classed as a 'processed' meat because it is processed to preserve its shelf life. Unfortunately although processed meats such as bacon taste great, they're not all that good for us. The official guidelines for red and processed meats is to limit our intake to no more than 70g per day. The reason for this advice is because red and processed meats have been linked to an increased risk of bowel cancer. 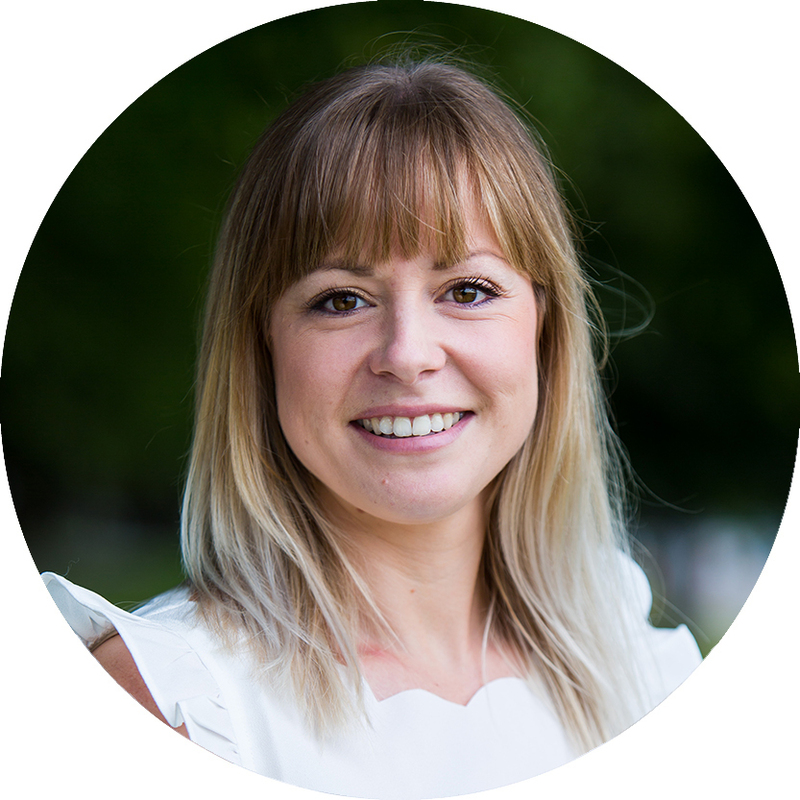 Many studies have now shown a significant association with red and processed meat intake, and risk of developing bowel cancer – so it's the food and cancer link we're most confident about. For this reason, we should all ensure we limit of intake to comply with health guidelines. Bacon has been around for a long time – it's one of the oldest meats!